Epic Games and Nintendo of America have finally unveiled their newest creation by launching Fortnite Nintendo Switch Double Helix. The Nintendo Switch Double Helix bundle is currently the talk of the town. It is due to the one of a kind, latest, most innovative and particularly enchanting goodies and gadgets offered by the creators. It contains a plethora of Fortnite themed items which are particularly eye-catching for the avid fans. The package comprises a blue and red joy-con Nintendo switch console. It has exclusive Fortnite themed dock and system which is rather similar to that of Pokémon one. The most captivating aspect of the game Nintendo Switch is the new, free and awesome goodies that are part of the package. The switch has the complete downloaded version of the game. Not only that, the double helix set had a pickaxe, paraglider and an outfit which is included in the package too. 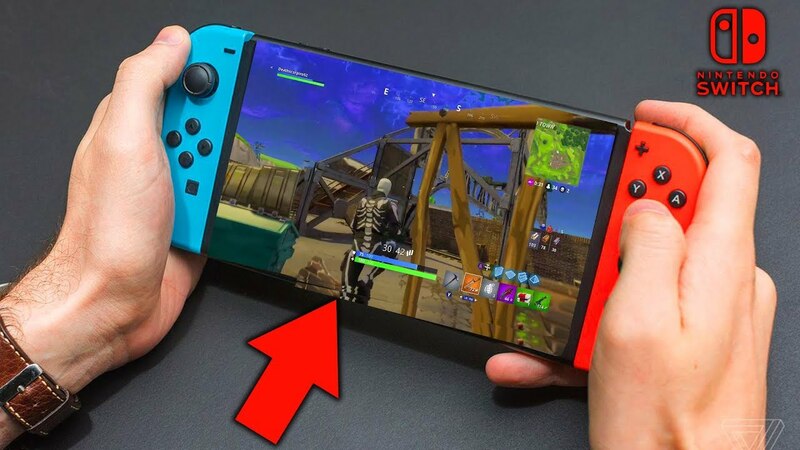 Why Fortnite Nintendo Switch is the right choice to buy? It can be played free on Nintendo switch including the Save the World PvE mode. The package also includes free 1000 V-Bucks which usually cost $10 and a complete set of expensive cosmetics items are also part of the deal. Yes they truly are. When Fortnite Nintendo Switch would be available for the public? The game Nintendo switch Double Helix bundle is prepared to be officially launched just in a few weeks’ time, on October 5, 2018, to be exact as cited by its creators. The Nintendo switch double helix bundle is charged at the normal price of a gaming console which is $ 299.99 as fixed by the creators. The good news for the fans is that the game Nintendo switch is available for pre-order. 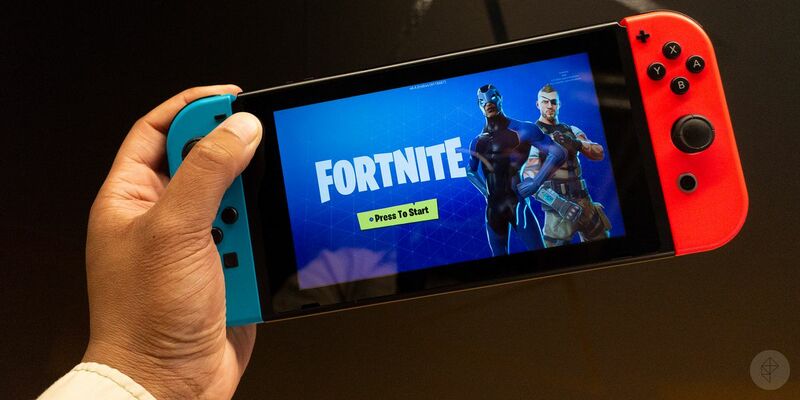 Soon the whole Fortnite Nintendo Switch is the right choice for the gamers.